Welcome to the Music and Performing Arts Library (MPAL) guide for Music 110. This guide has tips to help you understand the research process and find library resources. You will use this information throughout your time as a student and not just for this class. Use the tabs across the top to navigate through the guide. Note: Some of the tabs have one or more sub-tabs underneath them with more content. Abstract: A summary of what a particular article or book is about. Abstracts help you decide which are going to be the most relevant. Bibliography: A list of books, articles, and other resources related to a given topic. Often found at the end of an encyclopedia entry, article, or book. Citation: A reference to a particular publication that usually includes the author, title, source, publication date, page numbers if relevant, etc. Discography: A list of recordings, usually organized by a particular group, particular recording label, or other common element. Index: a tool for locating things, such as concepts in a book, articles in journals, and so on. Journal databases: Sometimes called indexes, these online tools can help you search many journals at once for articles relevant to your topic.  Library online catalog: Contains information about (almost) all of the materials held by the U of I libraries. Peer-reviewed or scholarly:Peer-reviewed or scholarly articles went through a rigorous review process by experts in the field before accepted for publication. Research is a circular, iterative process. This means that at times you may have to retrace your steps, ask different questions, or consult additional sources. Ideally, you will create a plan for yourself, outlining the questions you want to answer in your paper and/or during your research. There are different tools to help you at various stages of your research. Some of them are online and some are in print -- this guide will aid you in understanding these tools. The MPAL website should be your first place to start. Our page on Music research resources lists many of the tools that will be discussed in this guide and much more. The "Guides to Research" section on this page lists course and topical guides for you to use. When first beginning a research project, you'll need background material on your topic. This can give you some context for the topic you are studying and help you narrow your research question. Reference sources also give you some ideas of where to start searching for materials, since most have bibliographies. Dictionaries and encyclopedias can be found for broad areas of music and for very specific subjects, so it's best to start big and work your way smaller as you narrow your focus. Once you've narrowed your research question, you'll want books about the topic, and likely scores and recordings of the music you are studying. Most of our books, scores, recordings, and other materials are listed in the online library catalog. Use the "Finding Music Materials" tab and its subtabs of this guide to get more information about how to find items by format or to narrow your search. Keep in mind that there may not be an entire book about your topic. You may need to look for more general books about the type of music or the composer you are studying and then check the table of contents or the index to see if there is any information more specific to your topic. Once you have found background information about your topic through reference sources and books, you may want to find more specific writings about your topic such as journal articles. One way to do this is look at the bibliographies of the resources you have already consulted -- they will list relevant books and articles. You may also need to use journal databases to search for articles. This is much easier than just pulling individual journal volumes off the shelf and checking their tables of contents. Use the "Finding Journal Articles" tab and its subtabs of this guide to get more information about how to find articles. If you have any questions, please stop by the reference desk at the library or use the buttons bellow to schedule an appointment with a librarian to meet one-on-one and discuss your research. 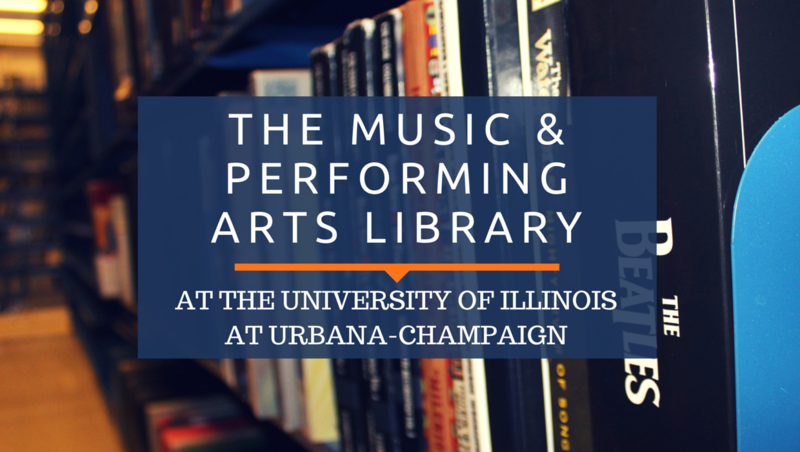 You may also reach us via email at mpal@library.illinois.edu.